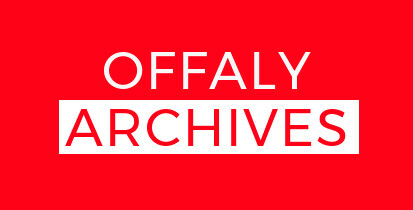 Offaly Archives is the archival repository of Offaly Historical and Archaeological Society (or Offaly History). 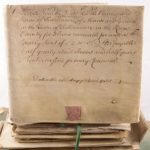 The society has actively collected archival material from around County Offaly for many years and it complements its substantial library of local history volumes. It is a non-profit community group with a growing membership of some 150 individuals. 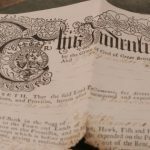 The archives contain material from the county’s landed estates, solicitors’ firms, industries and private individuals. 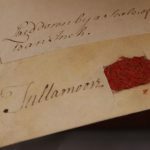 This catalogue also hosts digital content owned by Offaly County Council’s Heritage Office and Birr Castle Archives. Please click the above image to read the “Rules for Researchers” document. Please click the above image to read the “Acquisition Policy” document. Please click the above image to read the “Reproduction Policy” document.